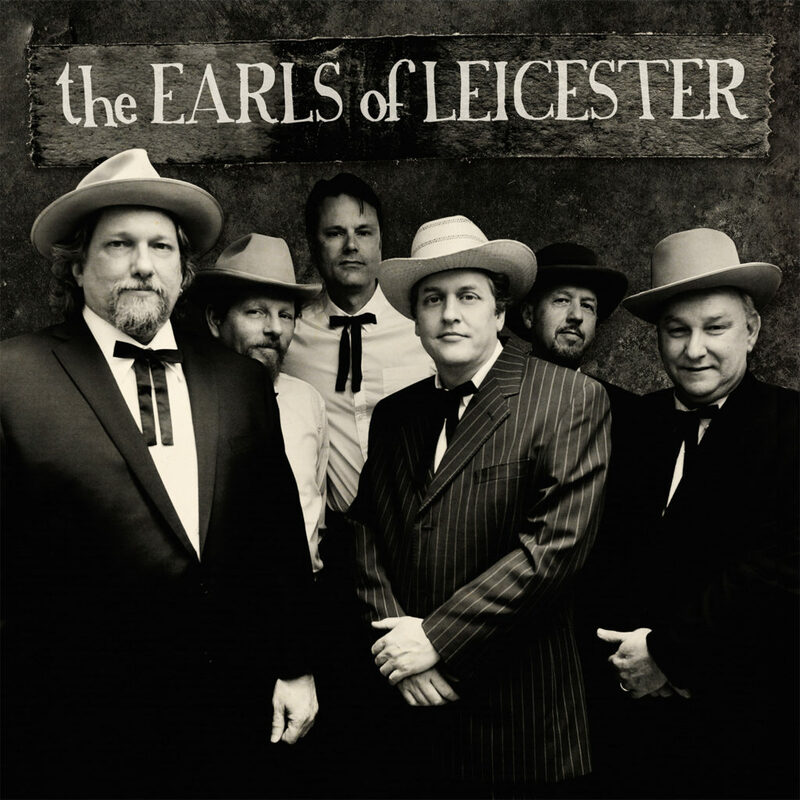 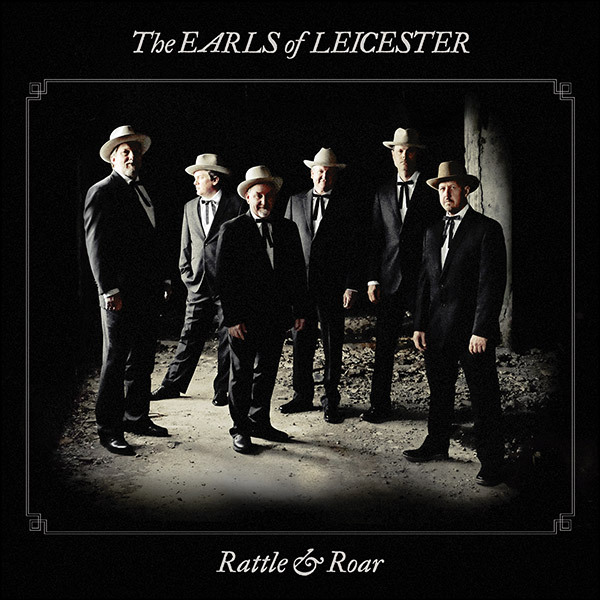 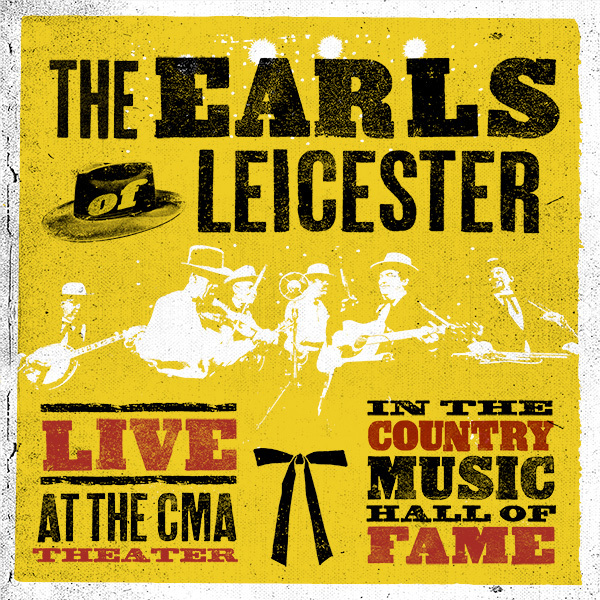 The GRAMMY award-winning sextet, The Earls of Leicester, have returned with a triumphant live album. 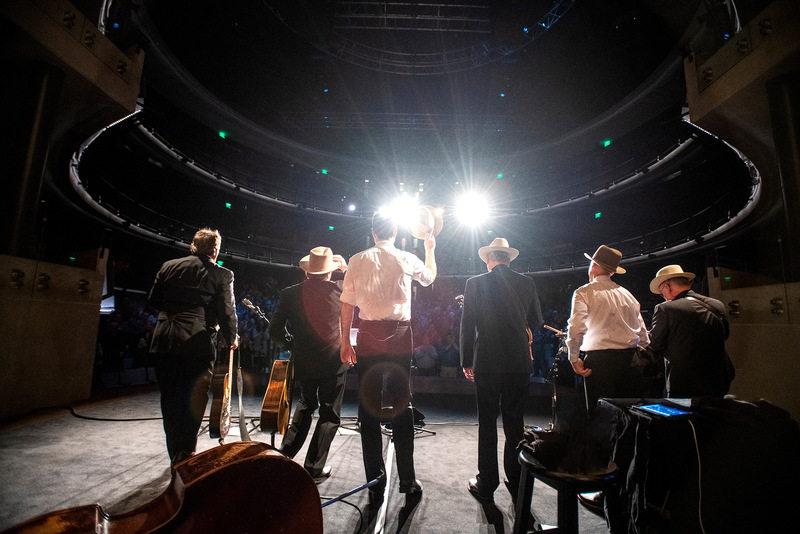 Taped over two nights at Nashville’s historic Country Music Hall of Fame and Museum, the robust 23-song set, features 14 new recordings, and fan favorites from their two previous studio albums. 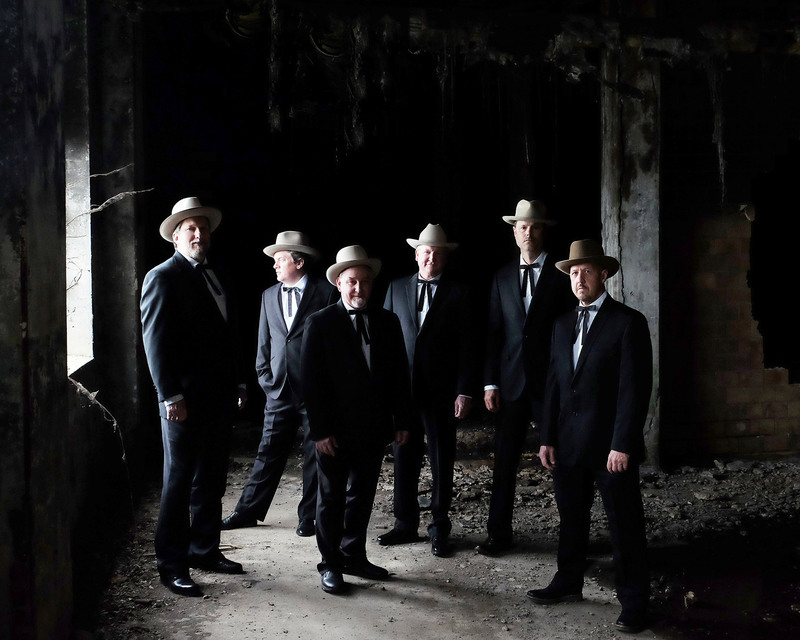 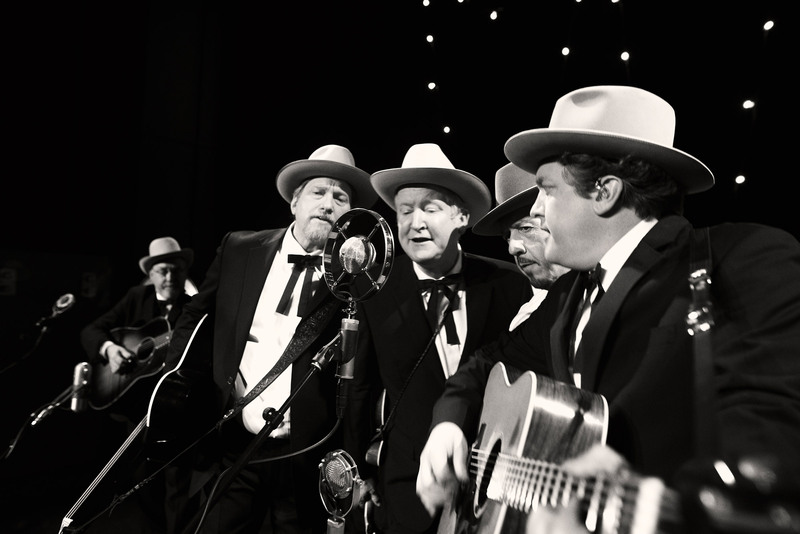 The all-star outfit of Jerry Douglas, Shawn Camp, Barry Bales, Johnny Warren, Charlie Cushman, and Jeff White bring the Foggy Mountain Boys to life, bearing a boundless vitality that makes songs from over a half-century ago feel irresistibly fresh. 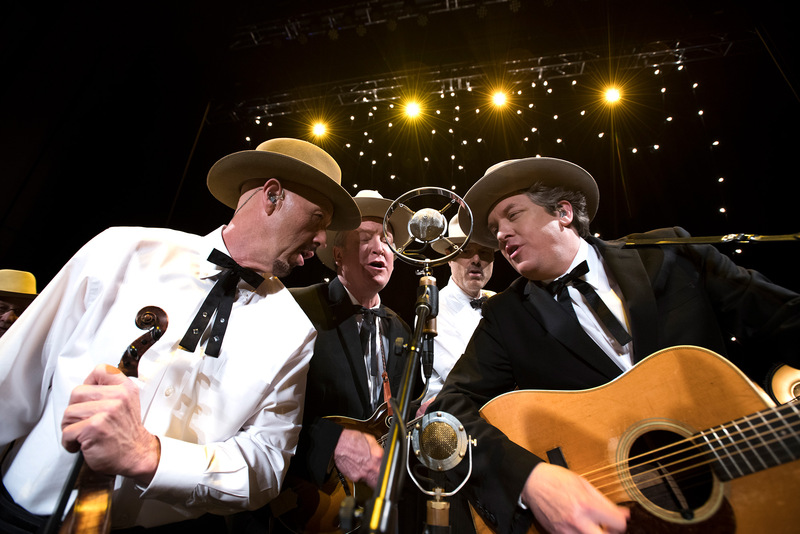 Buy Meet & Greets Now!